Crave - Adnan Syed: Innocent or Guilty? The murder case-turned-national obsession thanks to the 2014 podcast SERIAL is revisited through exclusive new interviews. 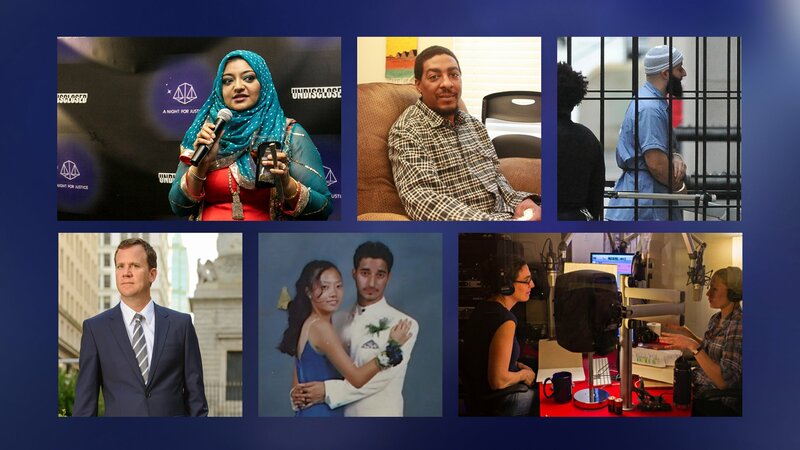 Hear from key players in the case as Adnan Syed, convicted of killing his ex-girlfriend Hae Min Lee, fights for a new trial. The murder case-turned-national obsession thanks to the 2014 podcast SERIAL is revisited through exclusive new interviews.